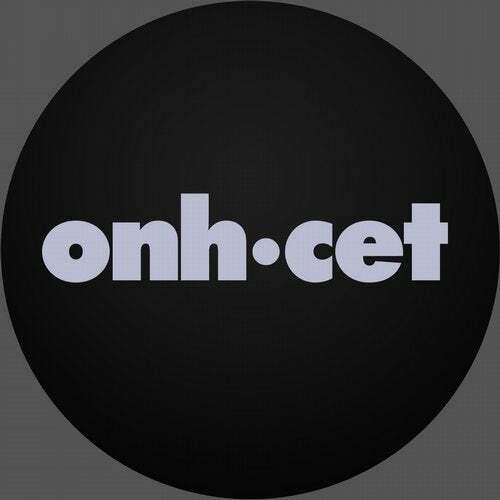 Arcade Foundation for the first time on Onh.Cet with a remarkable 2 track EP. "Blackwall", dark and powerful, with great sound selection and top notch production, "Rising Balance" slightly deeper and atmospheric, is also a strong track for any techno set. Great stuff !